I have 5+ years of extensive experience in Internet marketing. 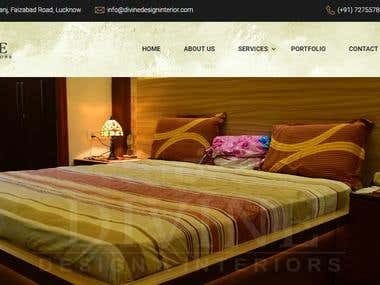 I have expertise in digital marketing to provide you various techniques like SEO, SMM, PPC. 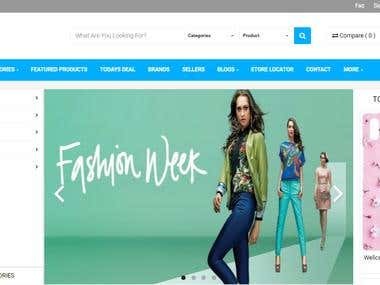 I am also an expert web developer from past 7+ years, I have been developing websites and eCommerce stores using my skills on different platforms like PHP, WordPress, Magento, WooCommerce, etc. I had set up successful campaigns & optimized with Online Marketing and use many strategies provide the better result within the given time and desire budget. I’m able to do work on Organic and Paid techniques: 1. Search engine optimization (SEO) 2. Local SEO 3. Pay Per Click (PPC) 4. Social Media Marketing (SMM & SMO) 5. Wordpress Optimization I have these services to offer: •	Keyword Analysis and Research •	Title Tag, Meta Tag, Alt Tag and Anchor Tag Optimization •	Google Webmaster Setup •	Analytics reporting •	OFF Page Optimization Skills •	Ongoing SEO research and development Thanks for your time to read my profile.